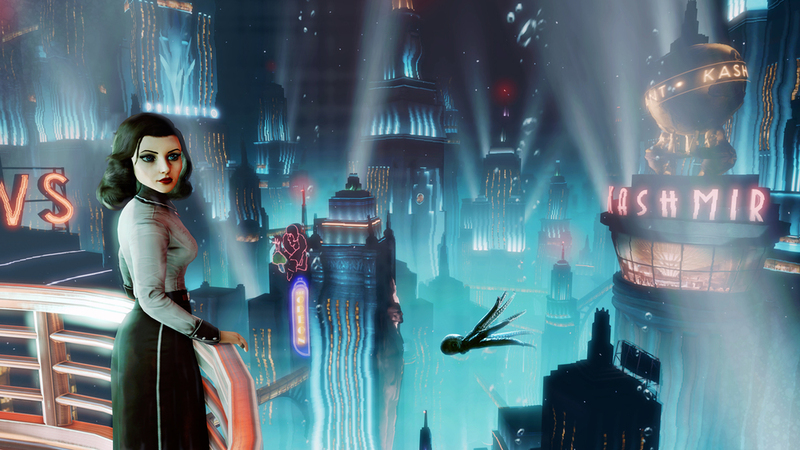 We talk about Bioshock Infinite and how its new DLC is buried at sea. Also at the bottom of the sea are the dignities of two once popular JRPGs, Capcom's Breath of Fire and Square Enix's Final Fantasy series. Japan's generally doing well though as Nintendo's earnings are way better than you'd think. And if you've experienced too many polygons, soon you'll have all the voxels you could ever want thanks to the Minecraft-esque multiplayer role playing game, Everquest Next. Meanwhile in Europe, Ghostlight Games attempts to sell Shin Megami Tensei: Devil Survivor II to retailers, and gets the cold shoulder. Plus an interview with TJ Lutz about Pwnee Studios' procedurally generated platformer, Cloudberry Kingdom.